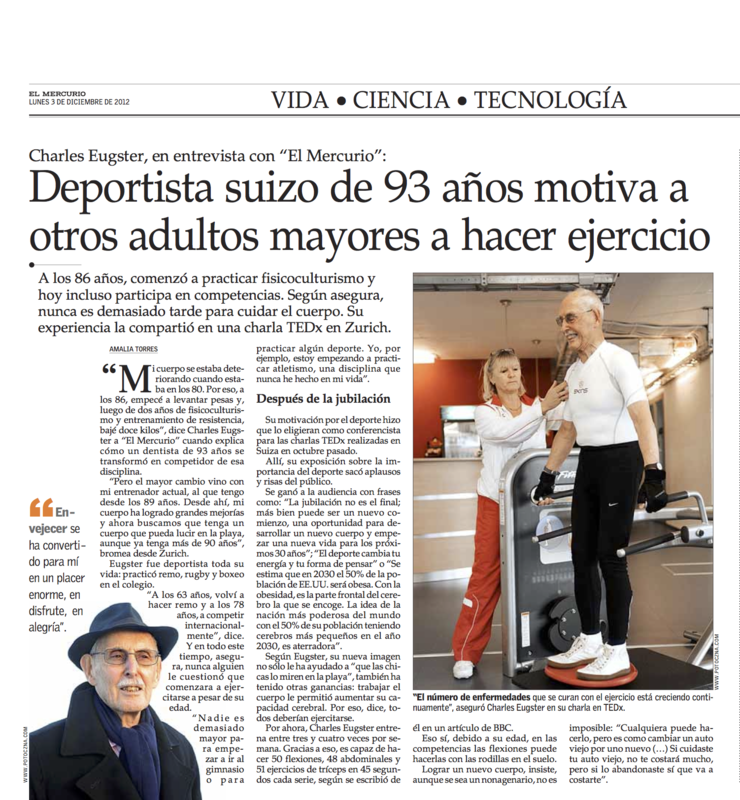 I’d recently met the amazing Charles Eugster in Zurich and we had discussed preparing some interesting PR shots for him. He said in his inimitable British accent: “what I want is a body shot with a couple of girls in bikinis”. I told him that if he came to my studio in Budapest, I would be able to arrange something quite quickly. A few days later he called me to say that he had made his travel arrangements so I had to act fast. The idea developed into a tableau showing the triumph of age over youth (or something) and it became part of a documentary on Charles on RTL.